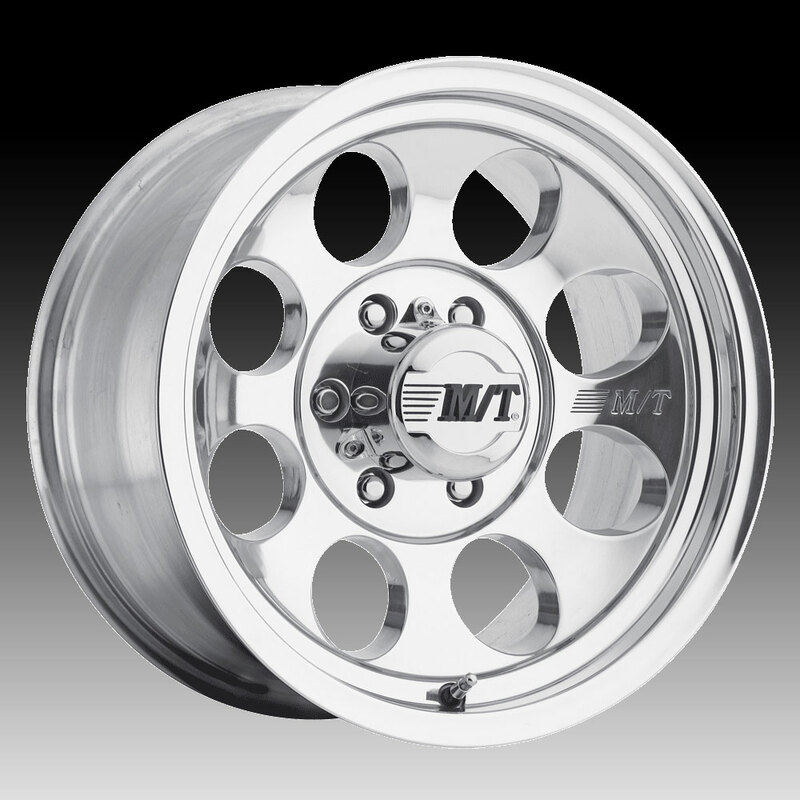 The Mickey Thompson Classic III polished wheel is available in 15x7, 15x8, 15x10, 16x8 and 17x9 sizes. Standard, aggressive and lifted truck fitments are available. Free shipping on all Mickey Thompson wheels. Free lugs and locks with the purchase of a set of Classic III wheels. For more information, please visit Mickey Thompson's webpage.